The book weaves together Quart’s reporting and critique to illustrate how gradual changes in the U.S. economy – such as rising costs of parenthood and job market instability – have left the middle-class American Dream increasingly out of reach for many families. This event will take place at 5 p.m. on Sept. 24 at the Honors Center, and is free and open to the public. 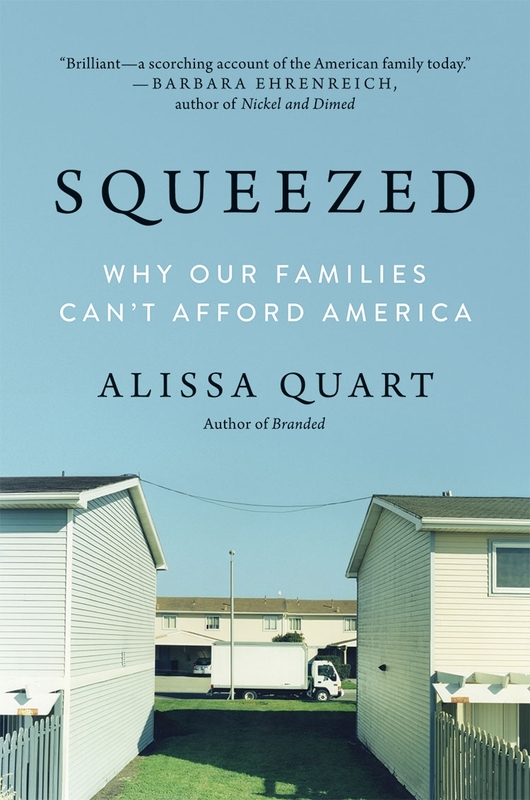 “Squeezed: Why Our Families Can’t Afford America” is Alissa Quart’s fourth book of narrative nonfiction. She draws on original reporting, research and her experience as the executive editor of the Economic Hardship Reporting Project, to portray the struggles of many middle-class Americans who can now barely afford to raise children. Interlacing her own experience with close-up reporting on families that are just getting by, Quart reveals parenthood to be financially overwhelming, except for the wealthiest, and offers real solutions to the increasing structural inequality that surrounds parenting and caregiving. In using intimate, deeply reported non-fiction as a method for promoting social justice, “Squeezed” illustrates many of the journalistic techniques that Quart shared with SUNY New Paltz students as the spring 2015 Ottaway Visiting Professor. Both her seminar on “Narrative Nonfiction in the Digital Age” and her public address, “Truly Social Media: Social Justice Reporting in the Digital Age,” offered clear guidance for how young journalists can connect with subjects and readers alike, even in an increasingly fractured, technologically-driven media landscape. Quart writes the “Outclassed” column for The Guardian, and writes regularly for publications including the New York Times, The Nation and The Atlantic. 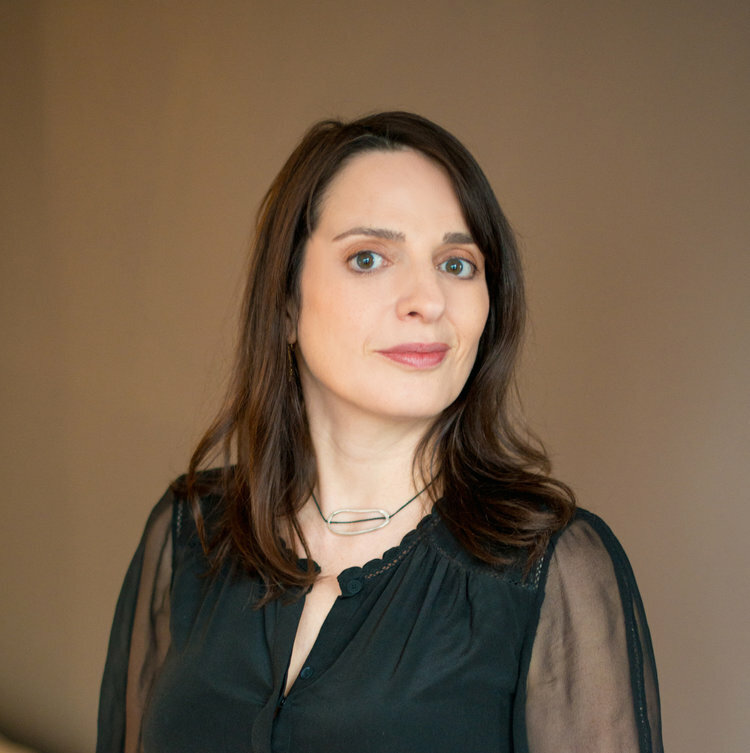 She won the 2017 Los Angeles Press Club Award for commentary, is a former Harvard University Nieman Fellow, and has been a finalist for a National Magazine Award and an Emmy. She was a Columbia University Journalism School’s Alumna of the Year in 2018. She lives in New York City with her family. Visit http://www.alissaquart.com/ to learn more. The James H. Ottaway Sr. Visiting Professorship, SUNY New Paltz’s only endowed professorship, is named for the founder of Ottaway Newspapers Inc., formerly The Dow Jones Local Media Group, until that was sold by News Corp., which purchased Dow Jones and the Ottaway Newspapers in December 2007. Seventeen well-known journalists have served as Ottaway professors, among them Pulitzer Prize winners, foreign correspondents, book authors, editors, investigative reporters and experts in finance, science and consumer journalism. Additional information about the Ottaway Visiting Professorship and biographies of previous professors can be found at https://www.newpaltz.edu/ottaway/.